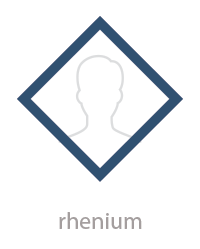 Awards are given to users when they reach certain milestones on WikiReviews. 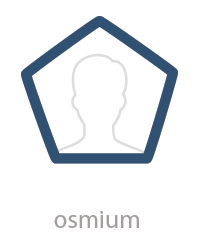 The awards users receive will be placed in their profiles for other WikiReviews users to see! Continue making contributions and creating great reviews to receive more awards! 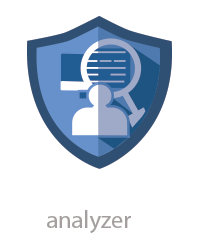 Analyzer Avatar: This badge is given to active contributors who report any irregularities or issues with the site and analyze new features to ensure proper testing is done before going live. 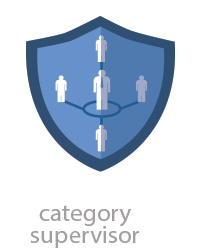 Category Supervisor: This badge is given to administrators who ensure that categories are properly maintained with quality information and ensure that the site is in tip top shape. 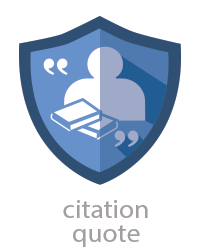 Citation Avatar: This badge is given to administrators who help to ensure citations are properly done in the Buyer's Guide and also helps to find sources when required. 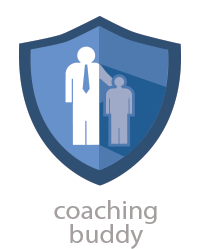 Coaching Buddy: This badge is given to administrators who provide coaching to new WikiReviewers. Expert Reviewer: This badge is given to contributors who are considered experts by the community in a certain field. Users who are considered experts give very detailed reviews and are very well regarded in the community. 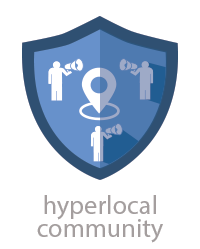 Hyperlocal Community: This badge is given to contributors who like to perform community outreach and become very involved with their local wiki community by coordinating local special events, offer guidance to local businesses and contributors, and help wherever they are needed. 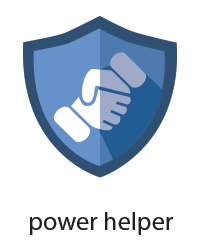 PowerHelper: This badge is given to administrators who improve information in a multitude of ways, rate pictures and video and the general quality of content, and add content that is missing from WikiReviews. 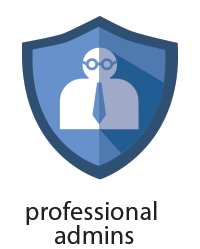 Problems and Solutions: This badge is given to contributors who provide solutions to issues users may have on WikiReviews. 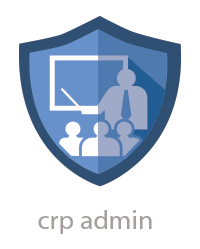 Professional Admin: This badge is given to admins who help ensure that all information is correct on professional business pages. Question and Answer Supervisor: This badge is given to contributors who are responsible for ensuring that questions and answers on WikiReviews are properly listed and are archived when necessary. They also incorporate questions and answers into the listing information when needed. 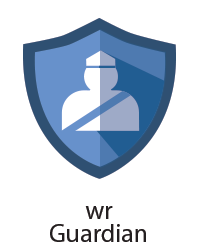 Recent Changed Patrol: This badge is given to contributors who patrol and monitor recently changed content on WikiReviews. 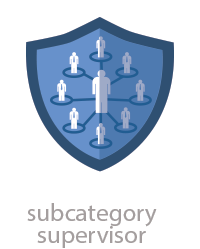 Subcategory Supervisor: This badge is given to administrators who ensure that specific subcategories are properly maintained with quality information and ensure that the site is in tip top shape. 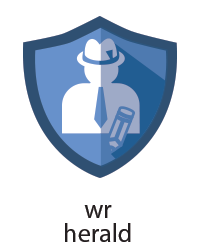 WikiReviews Guardian: This badge is given to contributors who primarily clean up and rid the site of vandalism and spam to improve the overall experience of the wiki community. These contributors also spend time patrolling users who have been found guilty of an infraction or who are on probation. 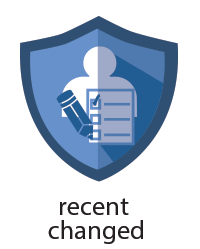 WikiReviews Herald: This badge is given to administrators who write and contribute to articles for the WikiReviews Herald. Each month, 10 WikiReviewers with the highest quantity of reviews are awarded the Brightest Star award! The following are the Brightest Star awards starting with the highest quantity of reviews. WikiReviews users who are the first to contribute to listing pages will of course get credit for it! 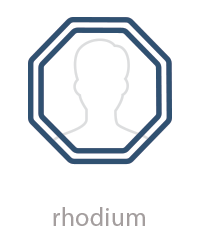 Not only will you receive an award for being the first user to contribute, but you will also have your profile linked to the listing when you’re the first to review it. You will receive your award based on the platform you contributed on (either your mobile device or desktop). Each month, users who received the most Nailed It, LOL’s, and Priceless marks on their reviews will receive a spot on our Wiki Leaderboard. 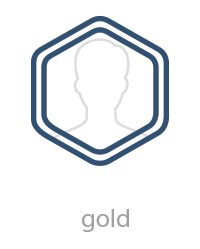 Aside from being able to land a spot on our Leaderboard, users will also be able to receive additional awards based on their actions on the site. These awards are given on a monthly and lifetime basis. 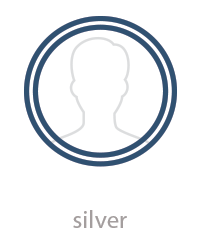 WikiScholar: Users will receive this award when they make outstanding contributions to the Buyer’s Guide section. WikiGeoPowerHelper: Users will receive this award when they contribute the most location based flags, improvements, and listing page adds. WikiPowerHelper: Users will receive this award when they contribute the most flags, improvements, and listing page adds. 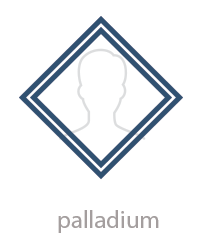 Users will receive this award when they create the most location based reviews. 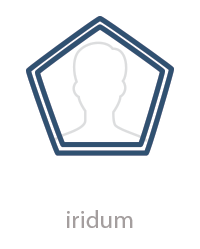 WikiGuru: Users will receive this award when they create the most overall contributions to the WikiReviews platform. 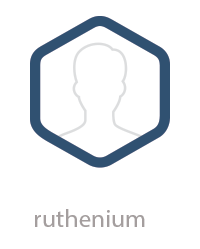 Top WikiReviewer: Users will receive this award when they create the most reviews overall on the WikiReviews platform. WikiInfluencer: Users will receive this award when they have the highest number of friends and followers.